Graduating from high school or college is an important achievement. Whether you’re graduating or one of your family members is graduating, you want to plan a party that’s worthy of the occasion filled with friends, food, and fun. 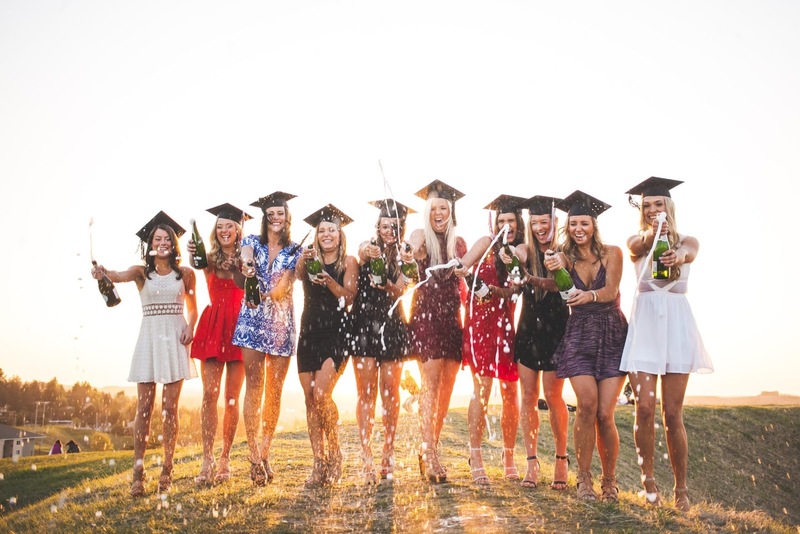 Because many people may be planning graduation parties around the same time of year, the logistics of choosing a time for your party can be difficultConsider having your party a few weeks after graduation, as many people choose to take trips or go on vacation directly after graduation day. Create a theme.Having a theme in addition to graduation can help you create a cohesive menu and decorate the party. Though it’s traditional for graduation parties, don’t feel obligated to use your high school colors as the central theme. After creating a theme, you should be thinking about picking an appropriate Graduation dress . 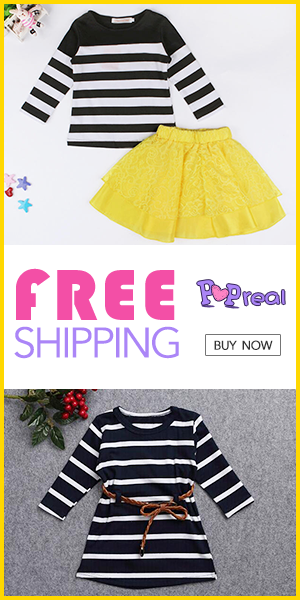 There are thousands of graduation dresses on the internet that may be looking cool but how to know which one is the right one? White graduation dresses usually mean something is going down. White as a colour symbolizes purity and innocence, which makes it common for wedding days and other formal occasions including graduation. So if your whole family is planning on attending your graduation and you’d prefer to convince them that all those black-out nights and missed classes never happened, you should probably wear white. While there is no guarantee you’ll fool anyone, white is a basic hue and typically really easy to style. Plus, white is always a foolproof match no matter what colour your school requires your cap and gown to be.